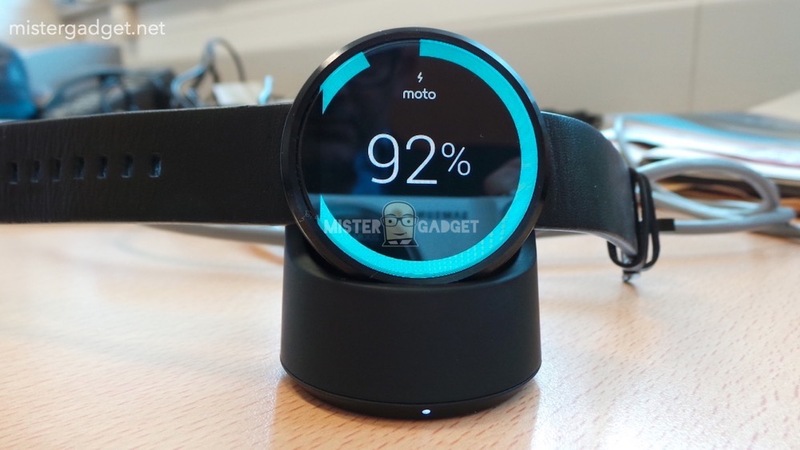 For those to whom a smartwatch seems like your particular cup of brandy, the Moto 360 is probably the thing you’ve been digging on for a long, long time. I say a long time since the good lord only knows when it will be released. But now, thanks to a tipster known as “Mister Gadget” we have some more pics and details about this beast piece of tech “coming soon” from Motorola. If you love tech like I love tech; do yourself a favor, and get in line for this thing now.